the Event Village which is bigger and better than ever before. 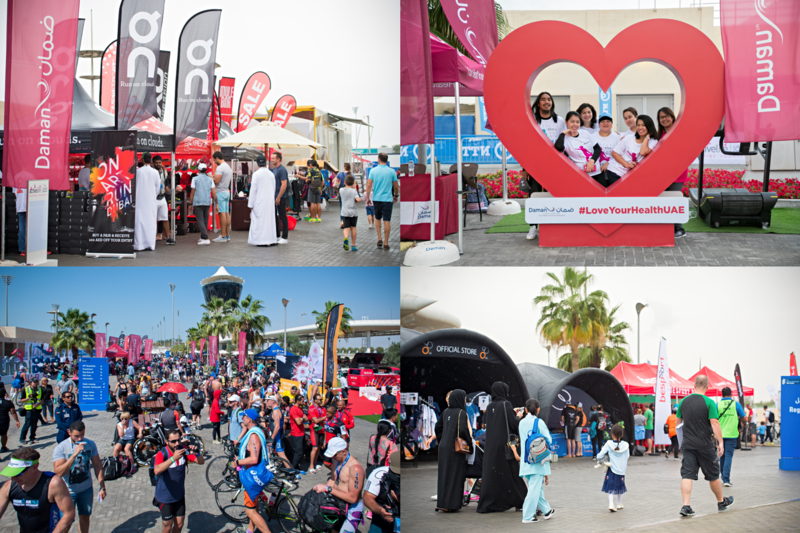 So, whether you’re a budding triathlete, or simply looking for a great weekend out in Abu Dhabi, check out what’s happening away off the race course! Enter our daily give-away competitions and win awesome prizes! Watch the Special Olympics World Games Abu Dhabi 2019 triathlon race - the very first sports competition of the World Games 2019! #RunWithRio at our FREE Family 1km Fun Run - untimed and open to all! To plan your weekend, check out our full event schedule here.